It’s tough. It’s hard when you know nothing yet are yearning to understand how it can be. How it can be that one little island can have it’s own one, irreducible, unique, small, fur-bearing creature. Mouse fur. They’re wily, as you can see. They don’t kid around. If night falls and there’s something in the offing then these rodents will be in that offing. What d’ya mean rodent? I’m a mouse. M-O-U-S-E. And some will say, “Eek, it’s just a mouse.” And those some will be wrong. 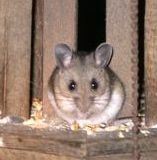 Peromyscus maniculatus saturatus. 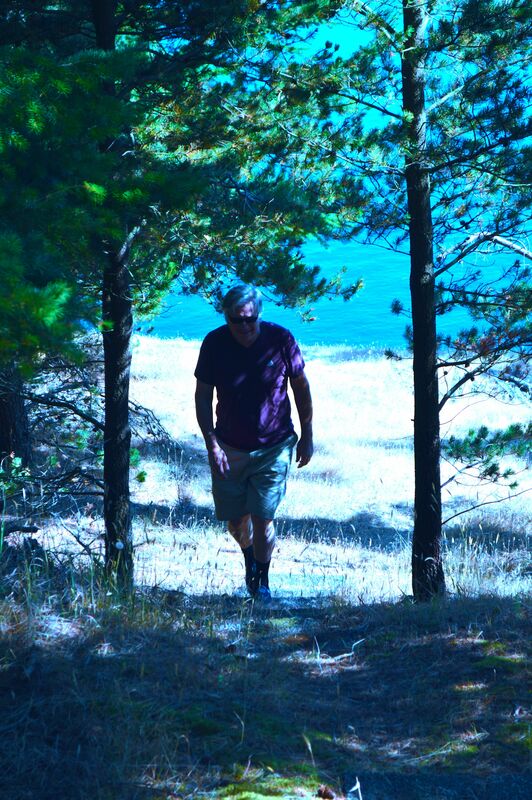 100 per-cent Saturna Island, wherever that is. Sure. It’s a deer mouse. But it’s not just any deer mouse. It’s a sub-species deer mouse. It was first recognized as a distinct sub-species by some guy named Bangs back around 1894 or somewhere. A lot of thought has gone into this so let’s not screw it up. The pressure’s on. Searching for their burrows, their mouse holes, during the day is time consuming but it’s vital work and has to be done. They’re out there somewhere. We have to get to know the Saturna Mouse. It’s important. There’s a plan. Little reddish flanks and white bellies. Take me to your leader. Well, it’s the end of another long day on the trail of Peromyscus maniculatus saturatus. Here’s a shot of me returning to the compound. Nothing to hide, nothing left to lose, everything to gain and just keep on searching and looking and snooping around. Pick up the trail in the morning. He’s close. He’s real close. Got to be around here somewhere. Convinced of it. This entry was posted in Certainties and tagged Deer Mouse, O. Bangs, Saturna Mouse. Bookmark the permalink.